Bring on the sweets, the savories, the meat and the mounds of mashed potatoes. It’s holiday time in Washington, and if you are thinking of infusing some treats with your favorite cannabis, now is the time to plan. But what to make? And what to use for best effect? Here at High Elevation, we like to empower our customers to come up with their own creative way to consume cannabis. So, without further ado, here are four ideas for your next cannabis-themed party, no matter the holiday. Our oil makes it easy to make some delicious brownies, in fact, the taste of the oil is well hidden by the chocolate. Do you want to make them fresh or from a boxed kit? It is all up to you. Just make sure you double check your math on dosage, and check with one of our friendly budtenders to see which product will work best for your recipe. 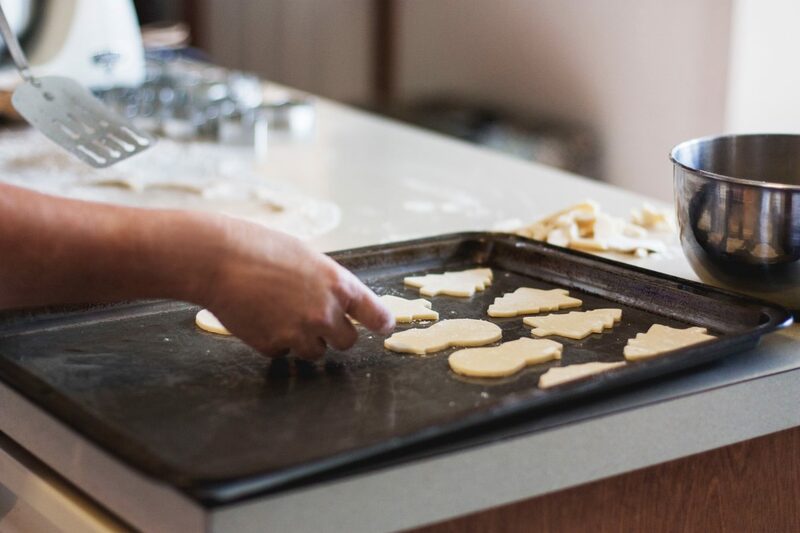 How to make holiday cookies without the hassle? Take a normal cookie recipe and add red and green M&Ms- it will be an instant gooey classic. Chocolatey or other strong flavored cookie mixes and recipes go great with our decarb oil as well! Just make sure to label any treats, edibles disguised as innocent cookies make for a bad time for anyone. Ever tried your hand at an onion tart, or even a delicata squash pastry? These treats are possible to canni-fuse by replacing the butter in the recipe with cannabis butter or oil available at our Shelton, Washington cannabis store. Make sure to measure and mix the butter consistently to avoid having unequal doses. Pair these tarts with sage for a real wintertime treat! Cannabis Pot Pie sounds complicated, but doesn’t have to be! Prepare pot pie as normal, do the math on your dosages, and mix cannabis butter or oil into the gravy or crust. With some potatoes, turnips and carrots, the cannabis taste will be subtle, but delicious! Be careful with portion size if you canna-fuse your pot pie, as heavy food and cannabis can equal an unplanned nap. What cannabis treats are you planning this holiday season? Let us know on Facebook, or chat with one or our friendly budtenders at our cannabis store in Shelton, Washington.